Why You Should Consider Using Infor - CFMS. Financial Planning and Reporting. Infor is a huge global business – it’s an international name in enterprise software and the largest privately held technology provider in the world. 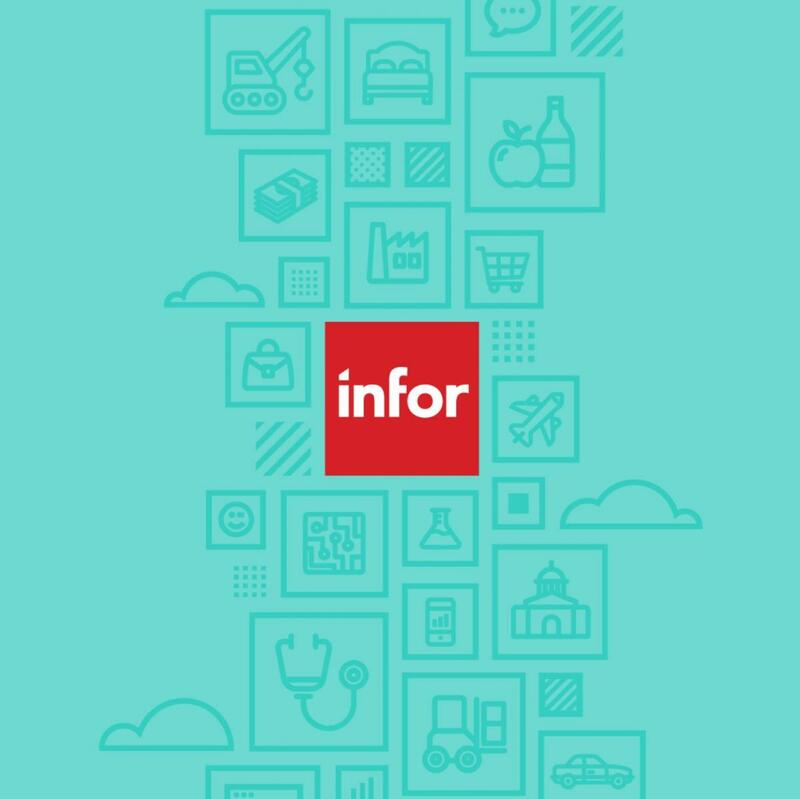 If you haven’t come across Infor then its primary role is to provide business applications – such as ERP, CRM, BI, SCM and other industry-focused business software solutions – via the cloud. Info is well known for two key platforms and one of them in particular – Info BI (Business Intelligence) – is an option that every business should consider. The Infor BI product is a hybrid business intelligence solution that offers any organisation a range of tools and features that are focused on making the most of business information. From integration and analysis through to presentation, the platform contains solutions that should make it easier to use key information to make better business decisions. It’s a product that is aimed at mid and large size businesses across all industries and sectors and which has the power to help organisations transform the way that data is collected and managed and analysis conducted. What can Infor BI be used for? In a recent survey, it was found that the platform was currently most used for standard/enterprise reporting. 83% of respondents were using it for budgeting and planning, 62% for basic data analysis and 38% for financial consolidation. Most of those using Infor BI planned to expand the way that the platform was integrated into their business in the near future to make the most of the broad range of features available. Why should you consider using Infor BI? This versatile platform is fully evolved to cope with the needs of the modern, agile business. It supports multiple devices and easily integrates with other applications, both those that are Infor-based and third party applications. Mobile solutions enable remote access and a more fluid and flexible type of support. There are customisation options within the software that mean it can be tailored to the needs of the individual business. It has a lot to offer enterprises across a very wide range of sectors, including automotive and fashion. This software comes with different levels of support to ensure optimum use, both online and on the phone. Infor BI offers a very wide range of features that can help to transform the way that businesses use their data. These features include financial and operational reporting, dashboards that can be customised based on the features that are most useful to the business, data mining and visual analytics. This is a platform that has been created to be easy to implement and use. From accounting and admin functions through to real time analytics, it is designed to input into better decision making throughout the business. Infor BI clearly has some very attractive advantages that make it a great option for enterprises looking to improve operations, financial decision making and data management. It’s an investment that could be transformative. For all your financial software solutions, get in touch with CFM Systems today.